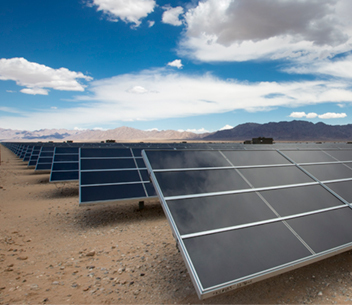 NextEra Energy’s annual sustainability report includes performance-based data regarding the company’s environmental and social activities in 2017, as well as highlights the company's leadership in renewable energy and battery storage, significant investments in infrastructure, reduction in greenhouse gas emissions, commitment to providing a safe and challenging workplace and focus on innovation and continuous improvement. 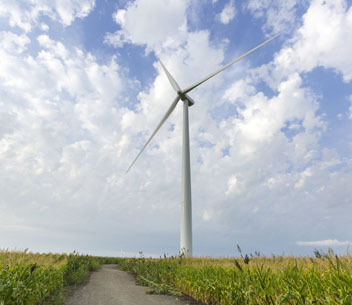 For the 12th time in 13 years, NextEra Energy has been named No. 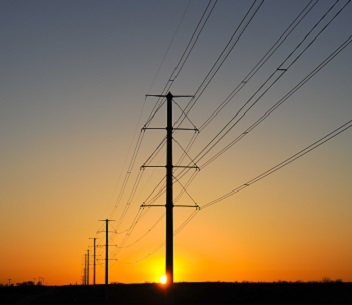 1 in the electric and gas utilities industry on Fortune's list of “Most Admired Companies." It also ranked among the top 25 companies worldwide across all industries for innovation, use of corporate assets, social responsibility and long-term investment value. 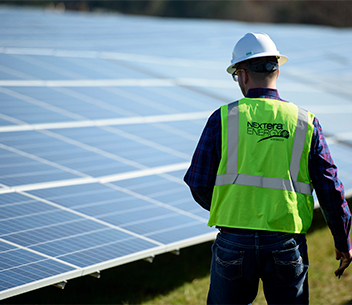 In 2019, NextEra Energy was named one of the World's Most Ethical Companies for the 12th time by the Ethisphere Institute. In 2018, NextEra Energy and its affiliates generated more energy from the wind and sun than any other company in the world.